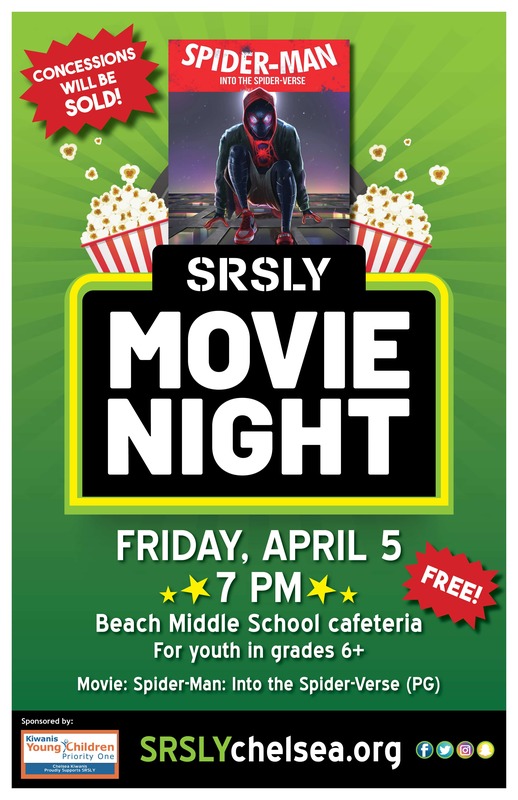 SRSLY is hosting a free movie night on Friday, April 5 in the Beach Middle School cafeteria. 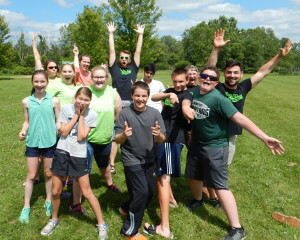 This event is open to all youth in grades 6 and above. SRSLY will be showing “Spider-Man: Into the Spider-Verse” (PG). In this 2018 animated film, teenager Miles Morales becomes Spider-Man of his reality, crossing his path with five counterparts from other dimensions to stop a threat for all realities. Admission to the movie is free. Concessions, including popcorn and candy, will be sold. 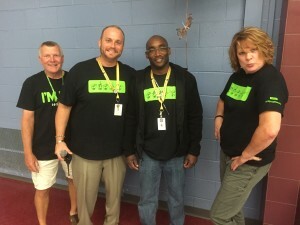 Thank you to Chelsea Kiwanis for sponsoring this event!